With all the clickbait that comes with empty promises in terms of ranking on Google, it may be hard to trust reliable SEO companies. However, we will reveal the top secrets of getting good SEO services. There are several reasons why it is better to hire an SEO company than to do it on your own. In this article, we will discuss the reason to hire an SEO company and how to compare potential SEO companies. We will also share tips on how to distinguish between an SEO company that is unreliable and a reliable one. Moreover, we will also present the benefits of hiring a reliable SEO company. Find out more about this topic in the article below. While it is true that SEO is something that can be learned over time, the lack of knowledge in SEO at the onset of one’s practice can lead to more damage than benefits. When you do not have enough knowledge when it comes to SEO, it would be better to leave the practice in the capable hands of an expert. SEO requires training and unless you plan on building your own SEO Company, SEO training may take too much of one’s time. The lack of experience in doing SEO can cause confusion because there are several aspects that should be given ample attention. Apart from the design of the webpage, it is also important to pay attention to the content. On top of that, the content is divided into different parts, which makes it all the more consuming for beginners. If one does not have enough experience in doing SEO, it is better to hire an SEO company. As we have discussed, there are several aspects to SEO and each aspect demands time and attention. When one is starting a business, it may not be practical to do the SEO on your own. This is because it can take too much of one’s time. Good SEO practices may require a few months of consistent work before one can see the result. In terms of SEO, it is important to devote time to the practice. This is because SEO takes some time before the results become evident. Unless one is able to devote a significant time in doing SEO, it is best to let an SEO company do the work for you. White Hat SEO and Black Hat SEO are two opposing concepts. Black Hat SEO techniques are SEO marketing strategies that violate Google Webmaster’s Guidelines. This means that anyone that employs these marketing strategies is setting themselves up for a lifetime of Google Penalties. As a result, Black Hat SEO strategies can help a page rank high temporarily. On the other hand, when Google has taken note of the violations, the page can be vanished out of the rankings. 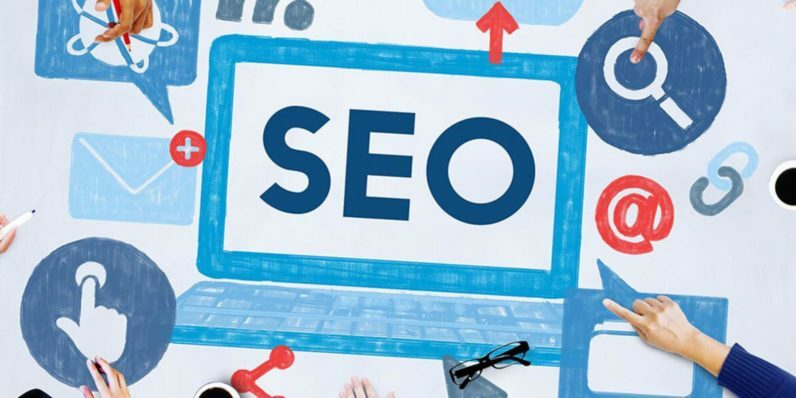 Cheap SEO companies usually employ these strategies like spamming, unnatural links, cloaking, keyword stuffing, thin content, and other illegal SEO strategies. On the other hand, White Hat SEO is the direct opposite of Black Hat SEO as it refers to any SEO practices that are not in violation of the Google Webmaster’s Guidelines. Reliable SEO companies ensure that they strictly follow what is indicated by the guidelines to prevent the incurrence of a Google penalty. Kerry Butter has defined White Hat SEO as, “…using various techniques that ensure that your site performs well in the SERPs without resorting to what essentially many people now refer to as cheating. These nefarious tactics are known as black hat SEO and involve numerous spamming techniques, keyword stuffing and more. In short, Black Hat SEO companies are the bad guys. On the other hand, White Hat SEO companies are the good guys. It is also important to remember that Google penalties make it too hard for the page to rank high again. SEO services are not cheap. How can you expect something that is supposed to rake in income to be cheap? When the SEO fees are surprisingly cheap, it means that the company will also employ cheap practices that lead to temporary results. Some cheap SEO companies also resort to illegal activities that can lead to Google penalties. When one employs cheap SEO companies, it is highly likely that one will incur Google Penalty. A disadvantage to Google Penalty is, “it will take a long time before one recovers from the damage. The lengthy penalty time can lead to the wastage of time, resources, and efforts. The recovery from the Google penalization will require more expenditures than the original cost of the affordable SEO that you used at first. Find out more about Cheap SEOs via this link. It is a well-known fact that SEO takes time. Anything other than this will yield temporary results. The webpage may rank first immediately in a few days. However, do not be surprised if the Google Manual Action Report regarding the Google penalty will follow almost immediately. A good SEO company would not promise instant results. On the contrary, they will tell you that SEO may take three to four months before the results actually show. How to Find a Good SEO Company that offers Good SEO Services? It is extremely important that the SEO Company that you are dealing with has a track record that they can be proud of. Typically, a great SEO Company will show results in three to four months. Most SEO companies will have a portfolio of the successful keywords that they rank for. In order to check if the SEO company is reliable, one can ask for the SEO company’s list of successful clients to determine if they are right for them. When choosing these companies, one can probably take note if the company accepts competing clients. If they do, this may be a bad sign for the company. Great SEO company understands and practices a non-compete clause. As a rule of thumb, a great SEO company will only accept one client per niche for each city. A good SEO company has one goal in mind. SEO companies should aim to help a website reach more clients by increasing the online visibility and exposure of the page. The increase in traffic will lead the page to attract more clients. Great SEO companies think of ways to help the client first. However, as they help the clients, they also improve their track record. This means that providing good SEO services is a two-way street that helps the client and the SEO Company. When looking for an SEO company, it is important that one works with a company that has several years in the business. SEO is like wine. When a company has years of experience in working on providing SEO marketing strategies, it makes them better at what they do. It is true that Google’s guidelines changes over time. However, a reliable SEO company has already mastered the art of keeping up with these changes. We have discussed that a reliable SEO company knows exactly what to do. A reliable SEO company that provides good SEO services will be able to present an action plan to their clients. This action plan will detail all the proposed steps that the company plans to undertake in order to reach a higher ranking on search engines. It can also include details on how long a company can expect to see the results of the SEO marketing strategies. Since SEO takes time, it is important that the clients are able to communicate with the client frequently. It is important that a customer service hotline is easily accessible even after regular work hours. It is important that the customer service of these companies are reachable and approachable for current and prospective clients alike. Reliable SEO companies know that results may take time. However, when one begins to see the result of good SEO companies, it means that the only way is up. The increase in traffic means that more people will be able to see the page. This will lead to more visitors to the page, which can be potential clients. Moreover, when there is an increase in traffic, the page is able to yield more income. With a reliable SEO company, traffic will increase gradually. Despite the slow start, it will set you up for a steady increase in traffic once the SEO results begin to show. However, when one works with an unreliable SEO company, the page will rank high almost immediately. On the other hand, once Google becomes aware of the illegal practice of the website, the traffic will surely decrease as time goes by. The increase in traffic leads to an increase in the visibility of the webpage. This means that more prospective clients are able to see the page. When more people see the page, there is a higher chance that the visits are able to provide more lead conversion for the webpage. With a reliable SEO company, the chance to be seen by many potential clients increases as the traffic increases. However, when one works with an unreliable SEO company, clients may not see the page. This is because Google will take down your website before prospective clients can even see the page. While it is true that no one is spared from potential Google penalties, working with a reputable company can spare the webpage owner from these types of penalty. Avoiding a Google penalty is simple. It is important that the webpage owner employs a credible company that knows exactly what to do. 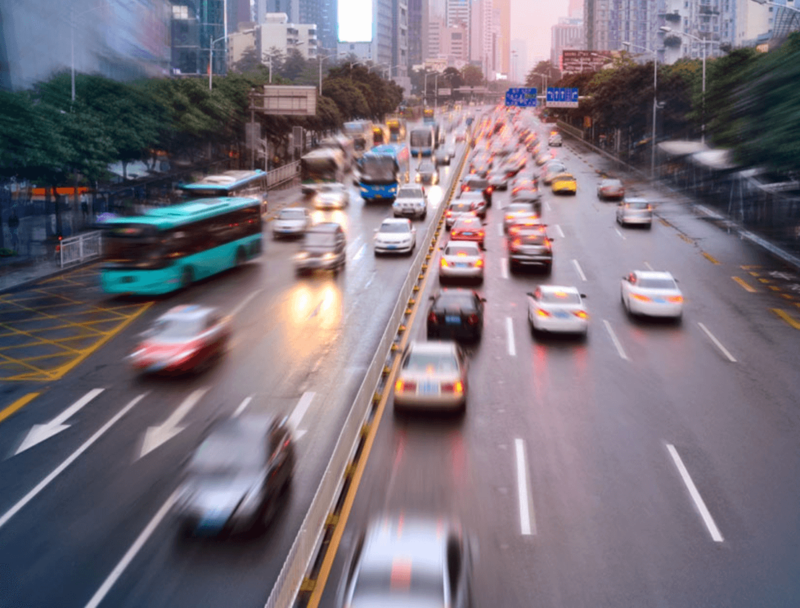 There can be instances where negligence can be a cause for these penalties. However, these types of penalty are easier to recover from. Associating your page with companies that employ Black Hat SEO will just leave you with a pile of Google Penalties that will take too long to recover from. With a reliable SEO company, there is minimal room for Google Penalties. This is because they know and follow the guidelines of the Google Webmaster. However, when one works with an unreliable SEO company, they are just setting themselves up for a long list of Google penalties. When it comes to getting good SEO services, the most important thing to remember is to put your trust in the right SEO Company. It is important to employ the services of an SEO Company that only uses legitimate SEO techniques. This will ensure that the webpage would not get any Google penalty. Great SEO companies are not cheap, but they will surely provide great value for the money. 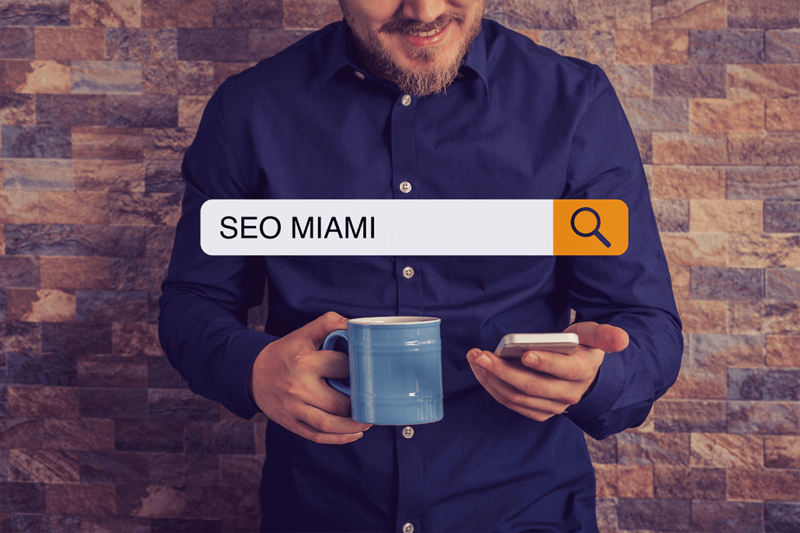 SEO Miami, the leading SEO Company in Miami, can help webpage owners realize their dreams of having a high-ranking page. With their years in the business, you would not find a better company that provides the best value for the money. 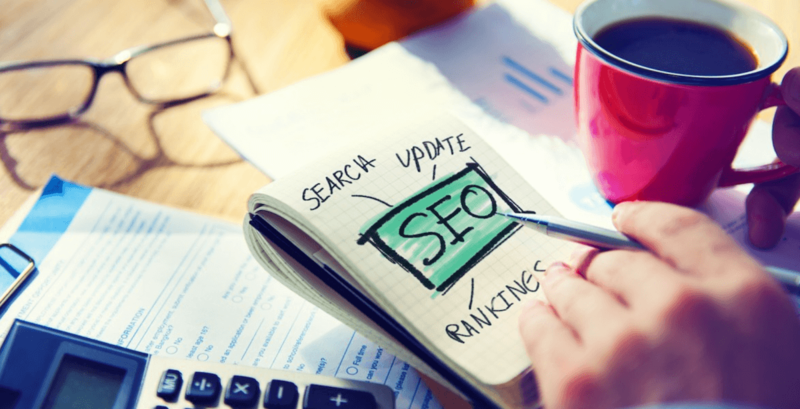 For prospective clients, you can call SEO Miami at 786-355-8085.